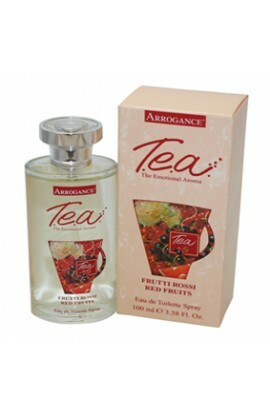 ARROGANCE TEA FRUITS EDT 100 ML. 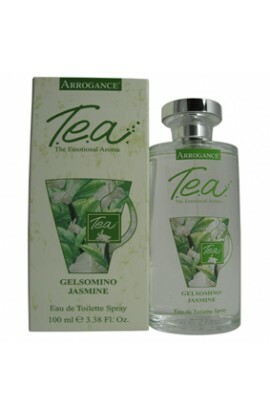 ARROGANCE TEA GELSOMINO EDT 100 ML. 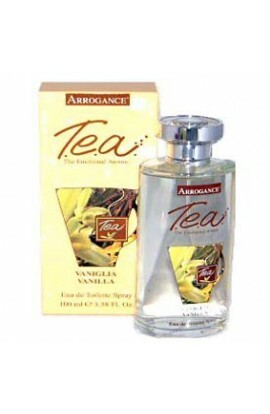 ARROGANCE TEA VANIGLIA EDT 100 ML. 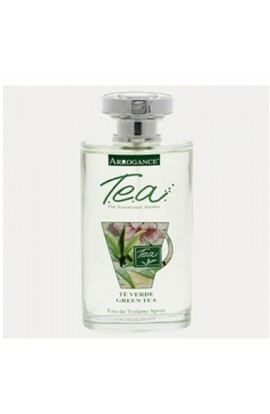 ARROGANCE TEA VERDE EDT 100 ML.